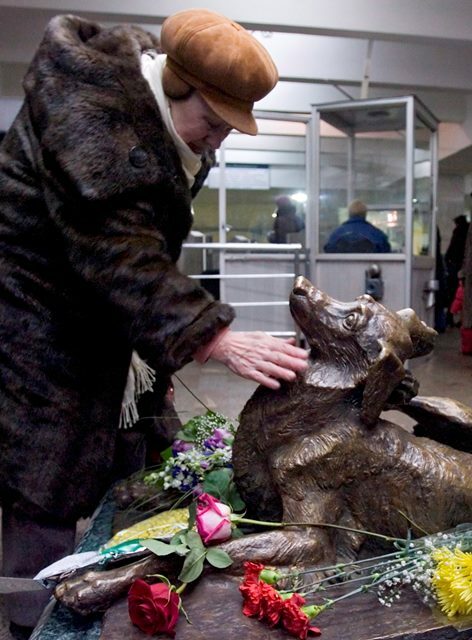 "Of Moscow's 35,000-odd stray dogs, about 20 are thought to travel regularly on the city's underground rail system. 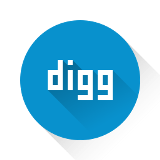 These dogs seem to be able to identify which trains to board, and where to alight. It appears that they can recognise humans who will give them a treat or a pat — and avoid those who won't. 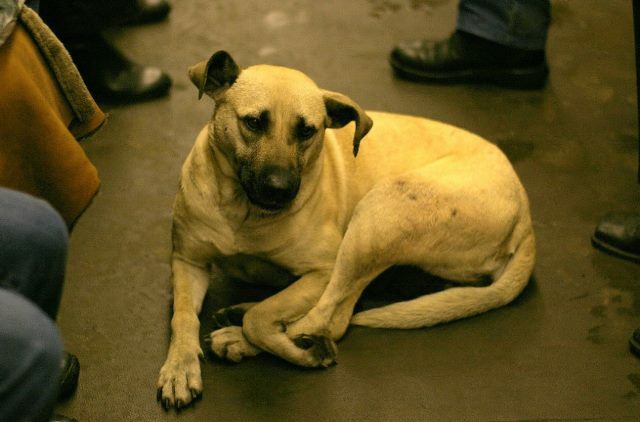 They also show an impressive ability to deal with the noise and activity of the busy Metro system, which many pet dogs would find distracting and stressful — indeed, they can often be found relaxing and sleeping in the crowded carriages." 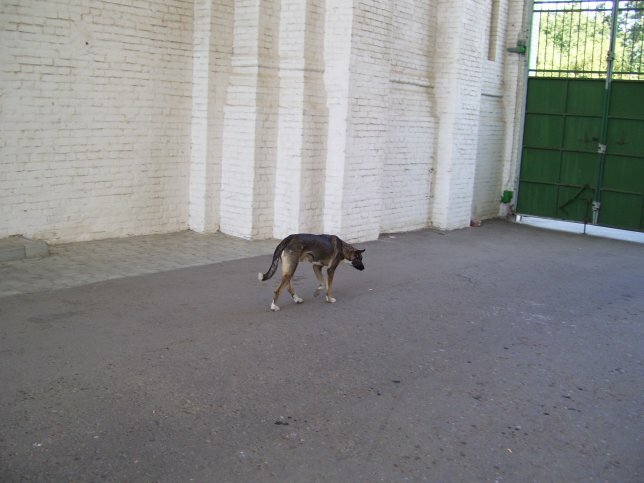 Here's another stray dog (one among dozens) that we saw while in Russia in 2007.